Employee panic button, impact and man-down alerting. Comprehensive gunshot detection with immediate reporting to security decision makers. 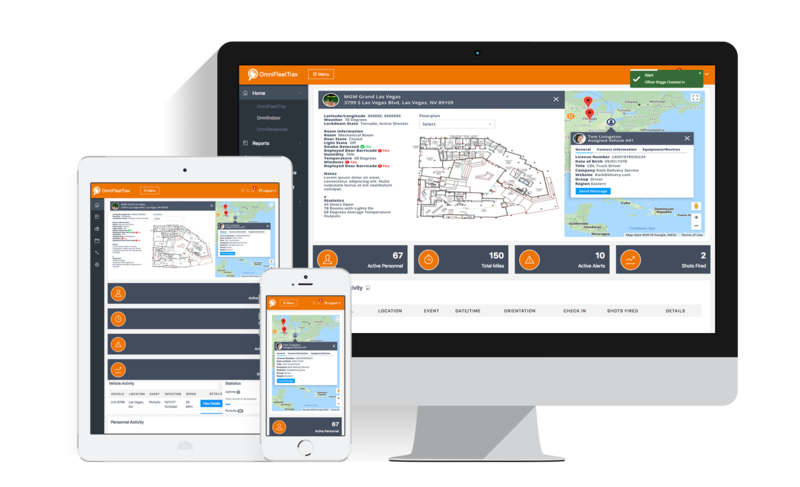 Real-time monitoring of routine staff activities over the facility’s smart phone or existing radio net for maximum supervision efficiency. Providing sensory of virtually any functions or items in a building. Learn more about the OmniResponse solution. We’ll contact you to schedule a demonstration. Thank you. Please stay tuned for more information. Save precious time, Save precious lives. State-Of-The-Art building monitoring solution providing users safer workforce management. 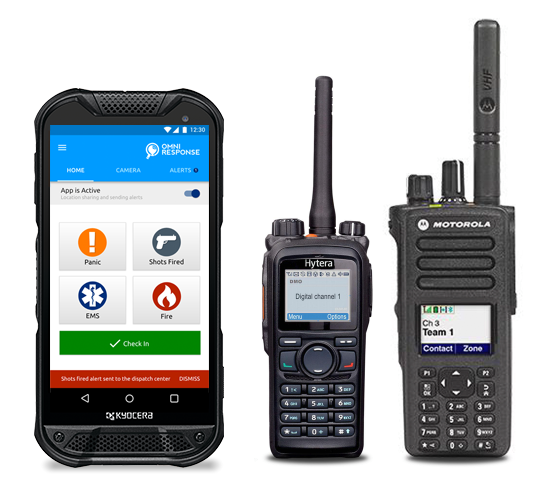 Cellular and Radio Connectivity. Shot Sound Detection. 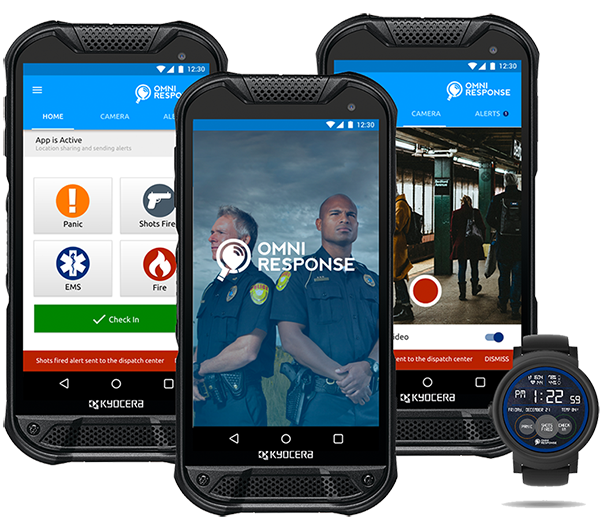 OmniResponse Campus Security Product Features and Capabilities. 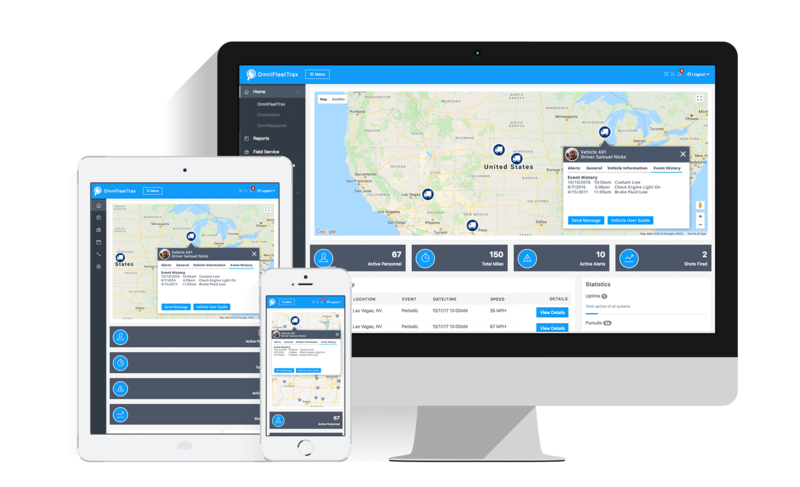 OmniResponse delivers a set of features customized for any school or university and can integrate its telemetry technology with each institution’s existing hardware, software and employee training protocols, minimizing start up and operational costs.